On Saturday 3rd November 2018 the chamber choir “Laudate” directed by Thorsten Fabrizi, sung „Petite Messe Solennelle“ by Gioachino Rossini. Soloists were Shirley Radig (soprano), Madeline Cain (alto), Richard Neugebauer (tenor) und Juan Villanueva (bass). 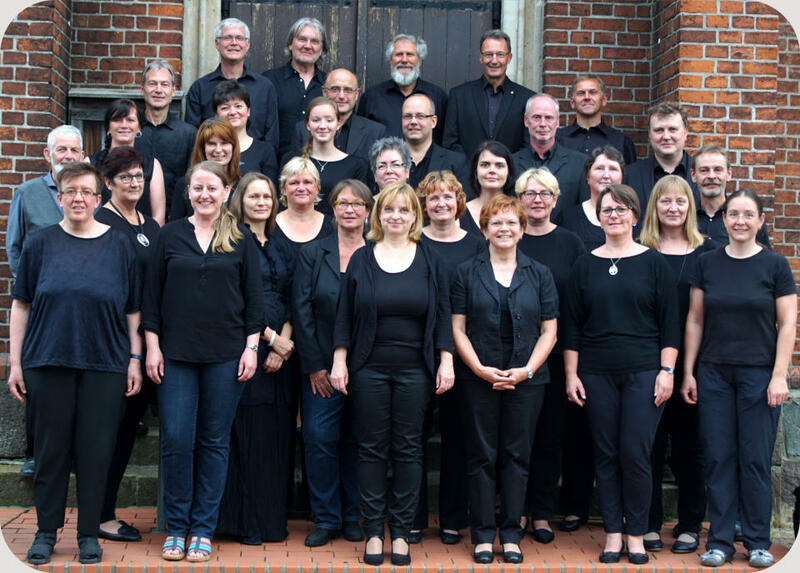 The choir was formed 2016 by Thorsten Fabrizi from the project choir from the church district Elbe-Fläming. The singers originate from regions near Magdeburg, Jerichower Land, up to Bad Belzig and Ziesar. It’s in their interest to protect and spread high quality church music. Friends of music have good memory of G.F. Haendels “Messia” or the oratory “Das Sühnopfer des neuen Bundes” by Carl Loewe with the choir and professional orchestra.